Want to see what is for Sale at Wailea Point? 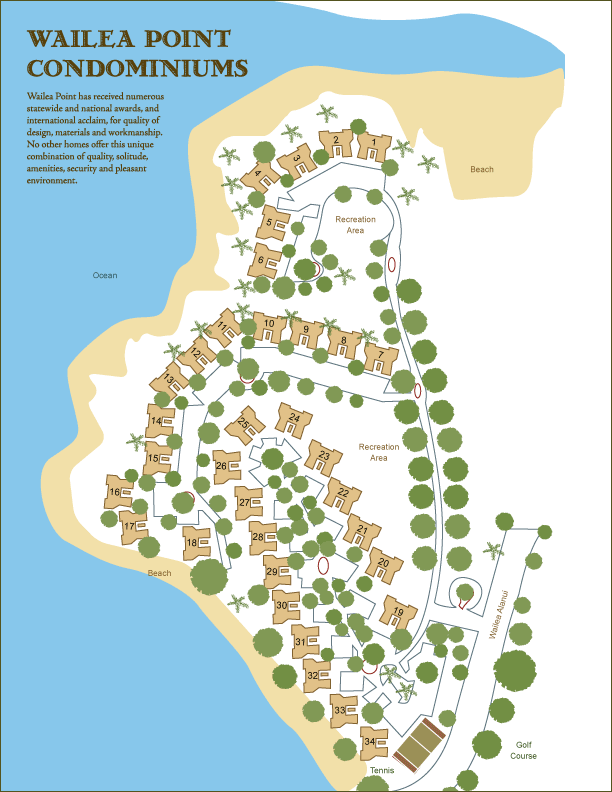 Click Here to see Wailea Point Condos For Sale. Selling a Condo at Wailea Point? Wailea Point has it all with great views and a great location on a high rocky point jutting into the Pacific Ocean between the fabulous Wailea Beach and Polo Beach to the south. Live here and enjoy panoramic and unobstructed ocean views and neighbor island views. 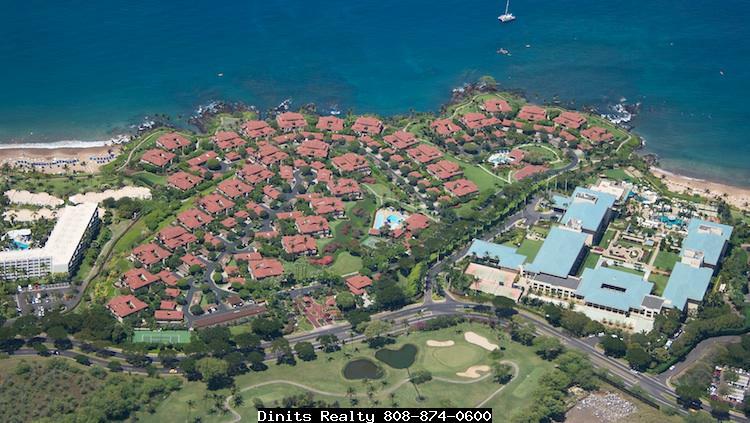 Built in 1986, Wailea Point is an oceanfront luxury condominium with 130 units in two and three story buildings situated on 28 acres with lush tropical landscaping. Floor plans are mostly two or three bedroom, with bathrooms counts of two up to five per unit, and interiors that range from 1,500 to 3,100 square feet. All homes come with central air conditioning, washer and dryer, cable, free internet access, single car garage, and large private decks with gas grills that are perfect for entertaining. This community enjoys 24 hour security including a manned gated entrance. Wailea Point amenities include three heated swimming pools, two large Jacuzzi spas, 25-meter lap pool, fitness center, outdoor pavilions with community kitchen, tennis and pickle ball courts and more. Fine dining or spa pampering is available next door at the Fairmont Kea Lani or Four Seasons resorts. If your best friend is four legged, you will be happy to know that this is a pet friendly condo community. Short term or vacation rentals are allowed, but for 30-day minimum. Wailea Point is a popular condominium development in South Maui because of the outstanding views and fabulous location near the best beaches, five star resorts, Wailea Blue Golf Course, and not far from the shops of Wailea. 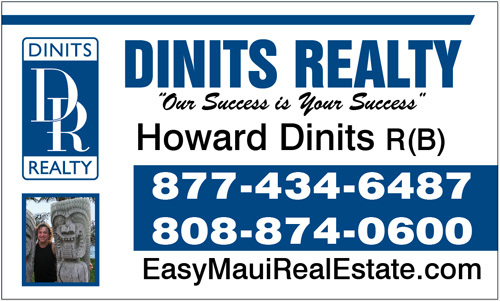 Call Howard Dinits and make one of these luxury units your new home or second home in Hawaii today.